Job creation in Canada has slowed in recent years. One growth market, however, is home healthcare. Yet today, there's a shortfall of live-in caregivers across the country. Despite improvements to education, training and professional development in the field of home healthcare, demand still outstrips the inventory of skilled Canadian workers. What can we do to keep this sector working? Skilled workers from other countries see homecare as a career direction, and an opportunity. Canada has recognized the value foreign skilled workers can bring our economy, by allowing them to temporarily fill caregiver roles in a variety of circumstances. 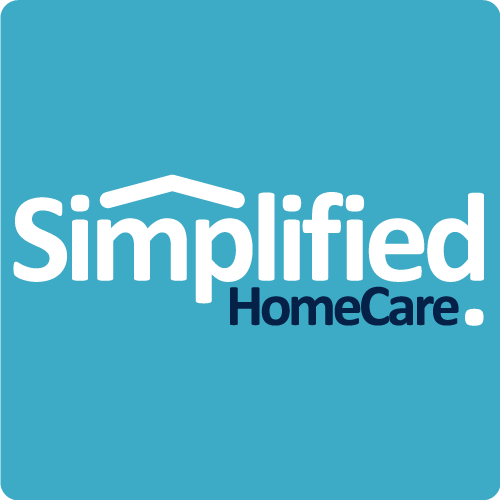 Thanks to the Live-In Caregiver Program and other temporary foreign worker programs, Simplified HomeCare can help you find the best way to address your homecare needs quickly and according to your needs.